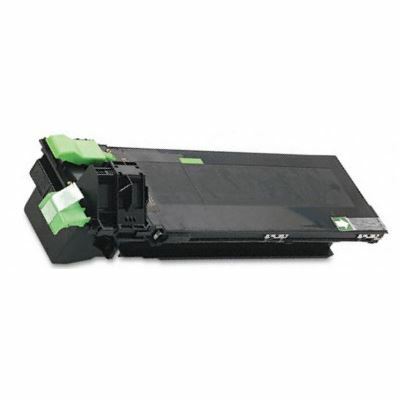 Compatible Sharp Toner Cartridge, Black, 16,000 page yield. Replaces Sharp part number: AR-201MT, AR-201NT, AR-202NT, AR201NT, AR202NT, AR-202MT. Laser Toner Cartridge compatible with Sharp AR-162, AR-162S, AR-163, AR-164, AR-201, AR-207, AR-M160, AR-M162, AR-M205, AR-M207.